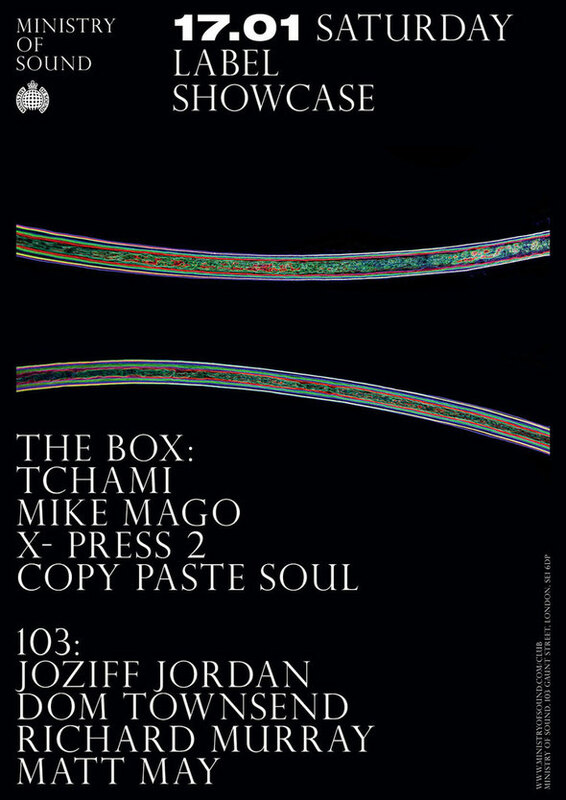 Ministry of Sound reopens on Saturday 17 January with a label showcase featuring French DJ/producer Tchami, Dutch house producer Mike Mago, British house music duo X-Press 2 and the UK’s Copy Paste Soul. 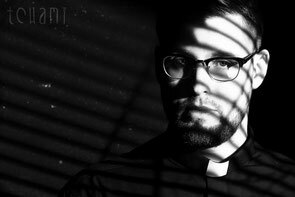 Since starting out in 2013, Tchami aka Martin Bresso from Paris has already taken his ‘future house’ sound on tours with Diplo, Skrillex and DJ Snake and has collaborated with Oliver $, Aluna George, Jack U, Mercer and more. Recently released, his new single ‘Promesses’ featuring Kaleem Taylor is currently in the UK Top 10. Also heading up the bill will be Mike Mago aka Michiel Thomassen. The Amsterdam-based artist is making waves with his new release ‘Outlines’ featuring Dragonette (released this month on Ministry of Sound), and first came to prominence with his 2013 release ‘The Show’. UK house duo X-Press 2 aka Rocky & Diesel should need little introduction having possibly been one of the most respected British dance outfits of the past 20 years. X-Press 2 release their new artist album ‘The House Of X-Press 2’ on 23 January. They will be backed up by Copy Paste Soul, who has made a name for himself over the last two years with his soul-infused, left-of-centre, sub-heavy club sound supported by artists including Annie Mac, Disclosure, Skream and Tensnake. Ministry of Sound continues into 2015 after enjoying one of its most successful years to date with shows from Defected, Derrick May, Kenny Larkin, James Zabiela, DJ Sneak & Todd Terry, S-Man, Hector Couto, Sigma, High Contrast, Riva Starr, M.A.N.D.Y., Erick Morillo, Bob Sinclar as well as Rulin’s 20th birthday with the Godfather of House, Frankie Knuckles. Already confirmed to grace Ministry of Sound’s decks in the first quarter of this year are James Zabiela, 2 Bears, Cassius, Cajmere, Todd Terje, Amine Edge & DANCE, Dimitri From Paris, Erick Morillo, Shiba San, DJ Fresh and Paul Woolford. 103 will host Joziff Jordan and Dom Townsend.